Anyone hoping for a tightly-scripted talk, from a bestselling children’s author, involving tips on creative writing and possibly a PowerPoint, should go elsewhere. If, however, watching an ex-stand-up comedian muck about, sing, mutter to himself and possibly even talk about his World of Norm books (if he remembers to), is more your thing, then you’re in for a treat. 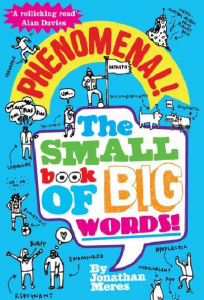 Suitable for 9-12 year olds, unsuitable for those of a nervous disposition and sour faced grown ups! 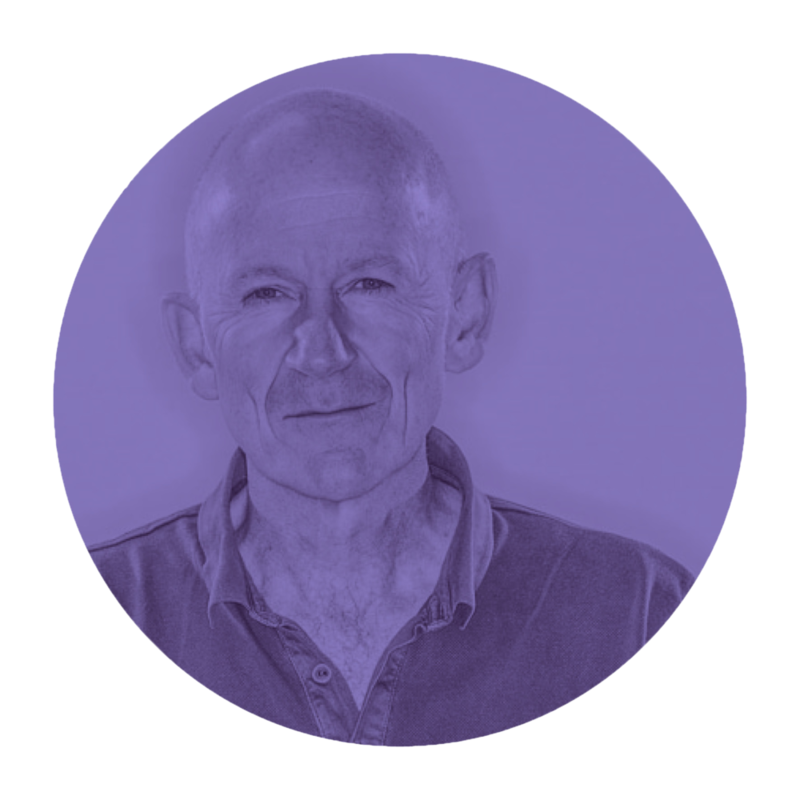 Jonathan Meres has over 30 years of experience of either performing for, or writing for children and adults. As an author, he’s written over 30 books, for children of all ages, but is best known for his World of Norm series of 12 books, which, to date, have sold almost a million copies in the UK alone, as well as being translated into 16 languages. In 2016 he was chosen to be an official World Book Day author and his ‘side-splittingly funny’ author events, have seen him performing to hundreds of thousands of kids, at schools and literary festivals in the UK and beyond. As an actor, he’s worked in children’s theatre, as well as appearing in a series of zombie movies and the eternally popular children’s movie, The Little Vampire.As a stand-up comedian, Jonathan won a Time Out Magazine comedy award and was nominated for the Perrier Award, for a show which ultimately became a series on BBC Radio 4. Ultimately though, Jonathan realised his strengths were in communicating with a much younger audience. And that’s what he’s been doing ever since writing for a plethora of children’s TV shows, including 26 episodes of Yo! Diary! for CBBC, based on his own novels of the same name, as well as for various animated series and schools programmes. 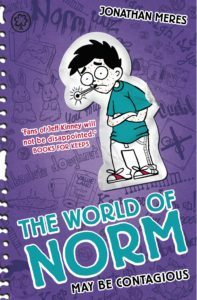 In 2016 Jonathan was chosen to be an official World Book Day author.